Anteaters belong to the order ‘Pilosa’ which also includes Sloths. The Giant Anteater is the largest of the Anteater species, hence its name. Other Anteater species include the Silky Anteater (Cyclopes didactylus) and the Collared Anteater (Tamandua tetradactyla). 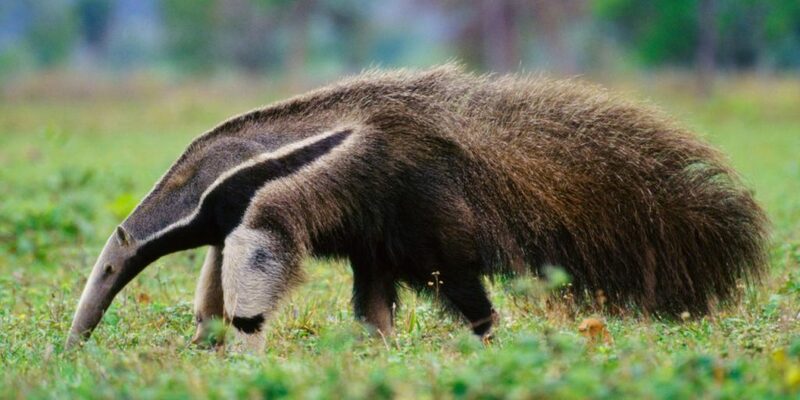 Giant Anteaters can be found in forests and savannas throughout Central and South America from Belize to Northern Argentina but are more common in the South. Find out more about their lifestyle!